JNN 16 Apr 2015 Tehran : Iranian Minister of Culture and Islamic Guidance said the country’s Hajj and Pilgrimage Organization has been ordered to suspend Umrah Hajj pilgrimage for the time being. Ali Jannati on Monday said the decision has been made following the recent sexual abuse of two Iranian teenagers by Saudi officers at the Jeddah airport. He said there will be a moratorium on sending Iranian pilgrims on Umrah Hajj until the perpetrators of the abuse are punished. The Umrah is a pilgrimage to Mecca performed by Muslims and can be undertaken at any time of the year in comparison with the major hajj pilgrimage which is performed annually within a specific period of time. According to the Iranian minister, talks have been held with related Saudi authorities and they have pledged to give the culprits the maximum punishment. Two Saudi officers sexually harassed two Iranian teenage boys at the King Abdulaziz International Airport in Jeddah two weeks ago, prompting Tehran to submit a note of complaint to the Saudi government. 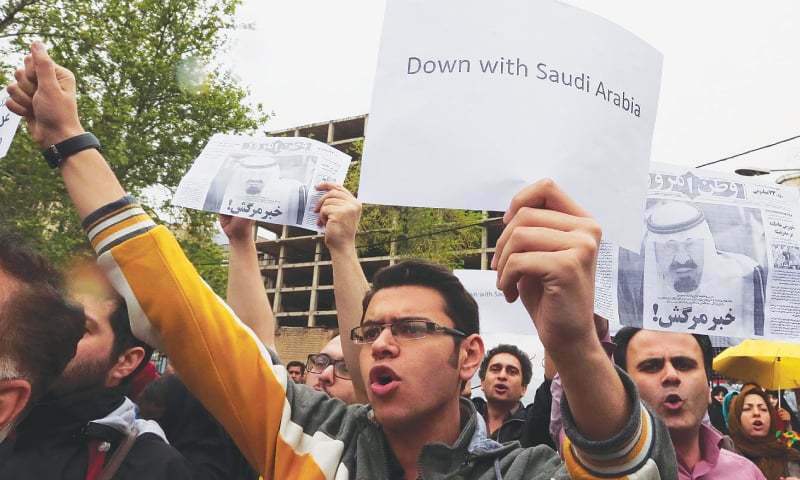 A group of Iranians, including university students, gathered outside of the Saudi embassy in Tehran on the weekend in protest over the indecency, chanting anti-Saudi slogans and calling for the closure of the embassy as well as cancellation of the Umrah Hajj pilgrimage. From now on, Tajik Muslims will be able to perform a pilgrimage to the sacred cities of Mecca and Medina only after they turn 35, the Tajik government’s committee for religious affairs said in a press release on Tuesday. “Only people 35 years old and above will have a right to perform such a pilgrimage,” it said. “The goal of our decision is to allow elderly people to observe the annual pilgrimage and make their long-time dream come true,” the committee said. Every year Tajikistan’s committee for religious affairs compiles lists of citizens willing to observe the annual hajj to the sacred Muslim cities of Mecca and Medina, located in Saudi Arabia, which annually issues the hajj quotas for foreign and domestic pilgrims. In previous years, up to 8,000 citizens of Tajikistan, which has a population of around eight million people, completed the hajj. However, Saudi Arabia, seeking to counter the hajj stampede, decided to reduce these quotas this year. 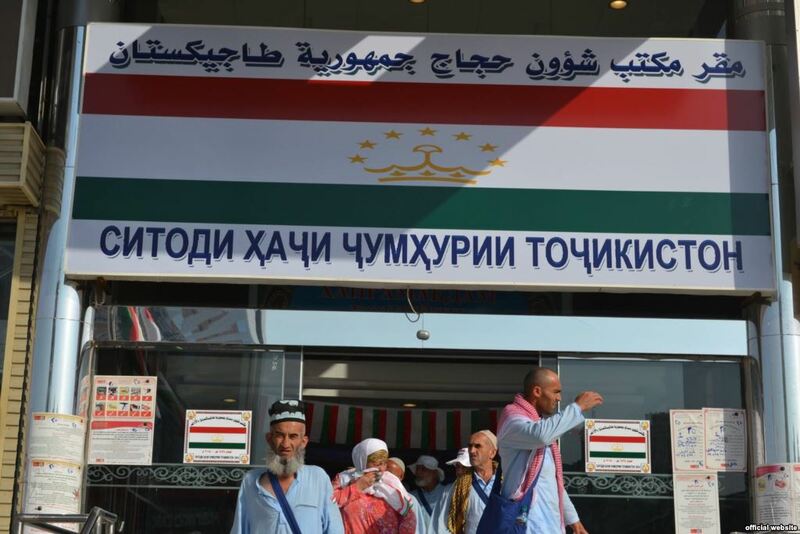 “This year, only 6,300 quotas have been issued by Saudi Arabia to Tajikistan,” the committee said. This entry was posted in Iran News and tagged annual pilgrimage, Hajj, hajj pilgrimage, Irani Pilgrims, pilgrimage to Mecca, Saudi Arabia, saudi authorities, Saudi Embassy, Sexual abuse, Umrah, Umrah Hajj, Young Tajik Pilgrims. Bookmark the permalink.